Al Jolson was voted most popular singer in America by Variety magazine and Columbia Records introduced the new 33 1/3 long-playing record album. At 1 A.M. that day, I was introduced to the world at Bellevue Hospital in New York City, starring as the first child born to Anna and Alfred Oates. 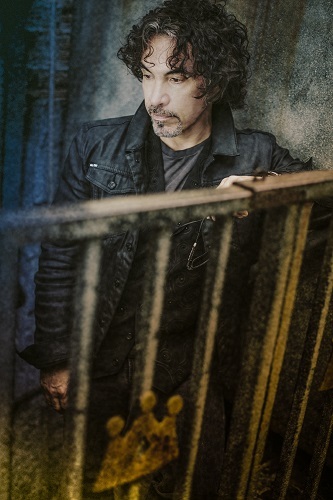 To celebrate the joy of touring with the talented group of Nashville players in support of the album, Arkansas, in August of 2018, John Oates released the EP John Oates with The Good Road Band – Live. 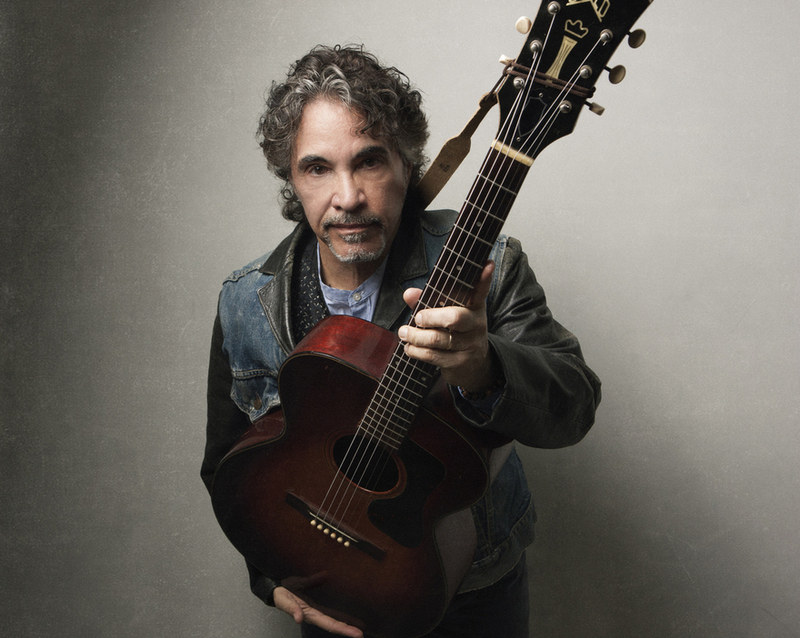 The tracks for live EP were hand-picked by Oates from his favorite performances from his recent solo tour. The shows consist of an impressive line-up of Americana musicians, including Guthrie Trapp on electric guitar, Steve Mackey on bass, Josh Day on drums and percussion, Nathaniel Smith on cello, Casey Campbell on mandolin, and Adam Ollendorff on pedal steel. The re-edited version of “Pallet Soft and Low” from Arkansas includes Russ Pahl on pedal steel and Sam Bush on mandolin. 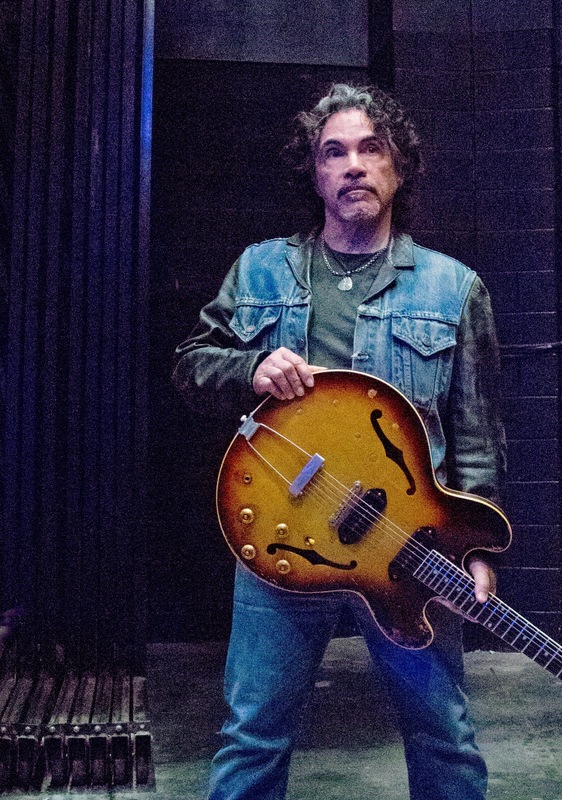 With this incredible band, Oates continues to delight audiences with roots, ragtime, and blues from the earliest days of American popular music.